Hudson Valley powerviolence featuring Trip Machine warehouse worker Alex Casey on guitar. 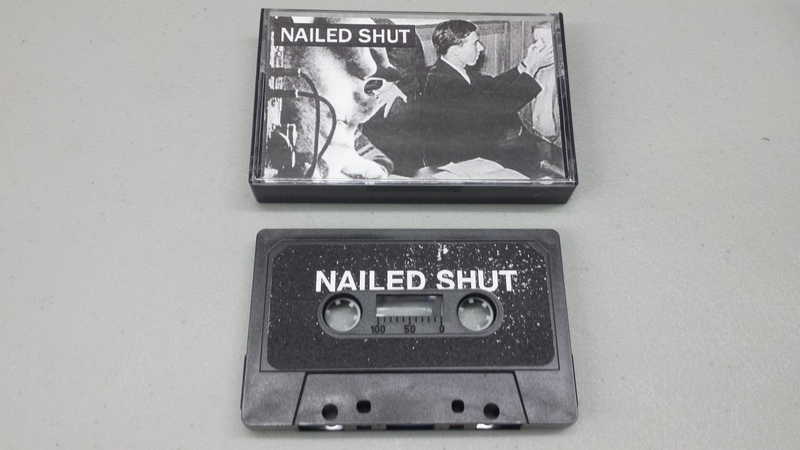 Great lo fi powerviolence that will make you punch holes in walls. FFO: Spazz, Infest, Lack of Interest.